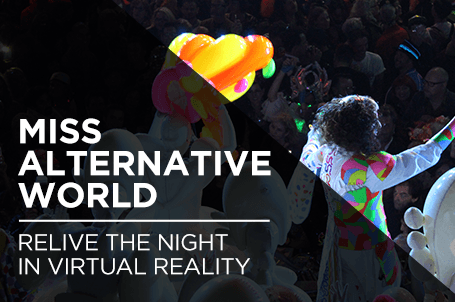 We had the pleasure of live streaming and filming backstage in 360 at this year’s iconic Miss Alternative World pageant at Shakespeare’s Globe. 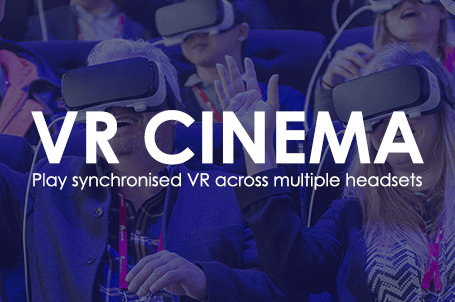 Mobile VR is often the go-to option for brands wanting user friendly and short-form VR experiences, however, until now it has been difficult for organisations to offer simultaneous VR playback across multiple headsets. 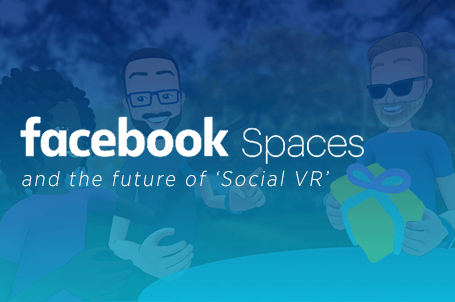 FaceBook Spaces is sparking a lot of conversation around the future of social and the role of VR. Hear our thoughts after testing their latest beta. Want to design for augmented or virtual reality? 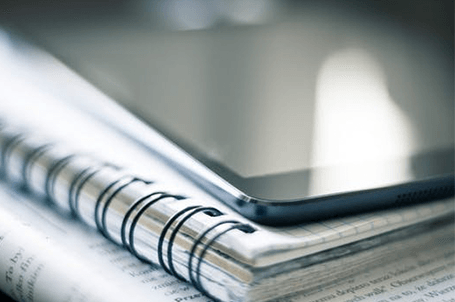 A little unsure about the do’s and don’ts of the technologies? Have no fear! 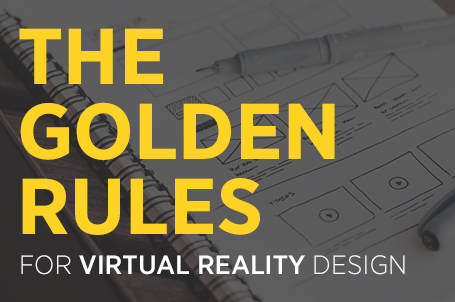 Our in-house designer, Sophie explains her top tips for VR design. Managing Director, Jason Higgins explains the burning question on everyones mind when it comes to augmented and virtual reality content creation. 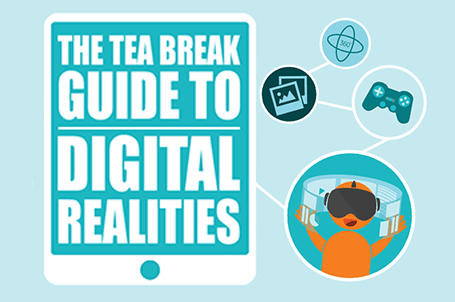 Our bite sized guide will help you get to grips with augmented, virtual and mixed reality – what they are, how they work and how they’re viewed. 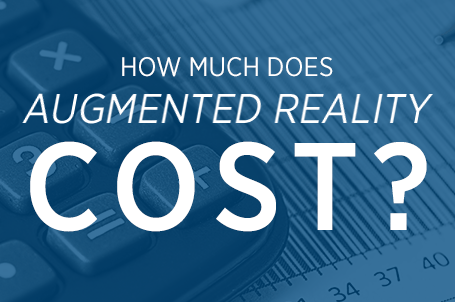 So, whats the deal with augmented reality? 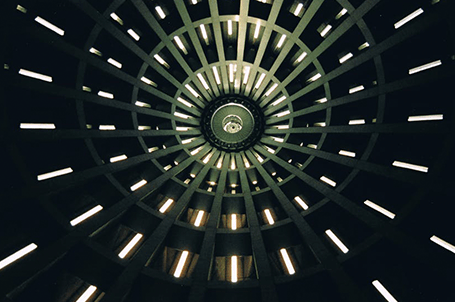 Is it here to stay or is it just another fleeting phase in the technology timeline? Hear our thoughts…. We explain how to use digital realities to improve time, resource and cost efficiency in regards to product training and troubleshooting. Who will come out on top? Google and Apple have both launched their competing AR development platforms this year and are going head to head in a battle for who can bring AR to the masses.